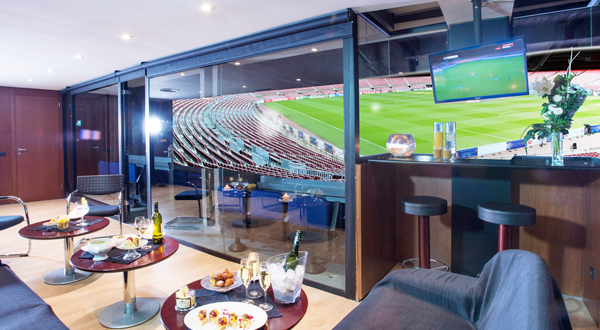 Do you want to enjoy the best live football in an incomparable environment? 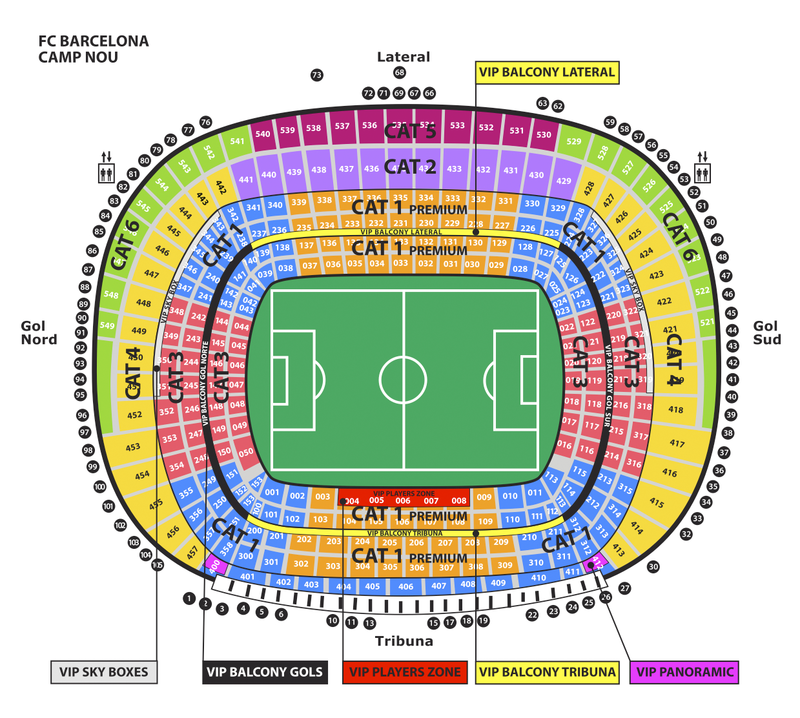 You just have to get your tickets from the VIP area of FC Barcelona to achieve it! 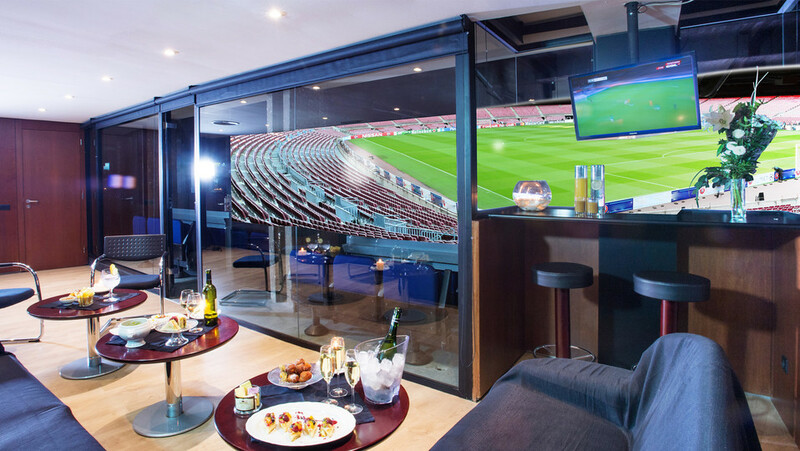 These are locations located in privileged areas of the countryside that combine an absolutely spectacular view of the pitch, with a series of totally exclusive services. 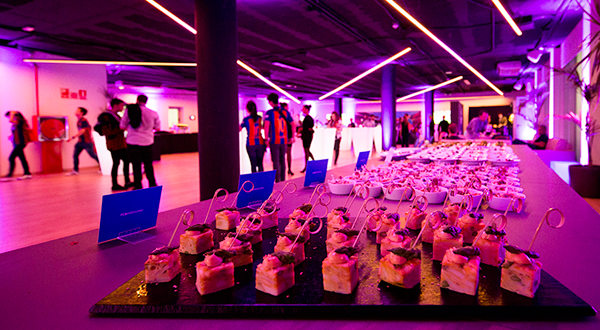 Hospitality service, with access to VIP rooms, hostess service, and an extensive catering and bar service. 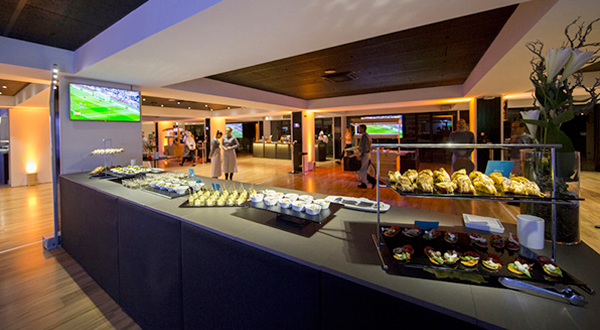 Of course, you will enjoy very comfortable seats located in the best areas of the stadium, very close to the field. 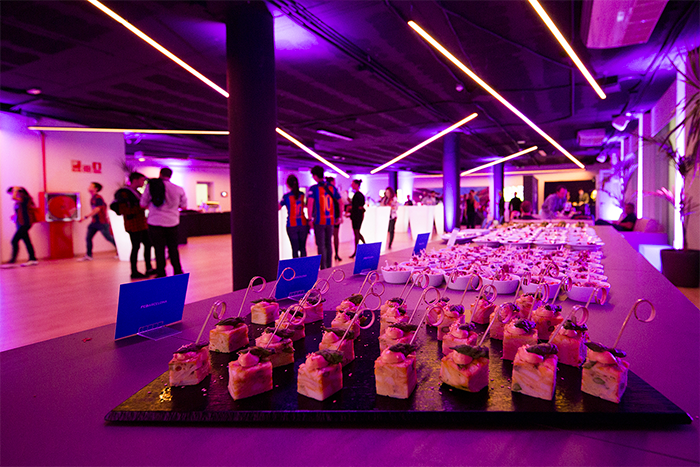 Turn your experience at the Camp Nou into something unique thanks to the tickets of the FC Barcelona VIP area! 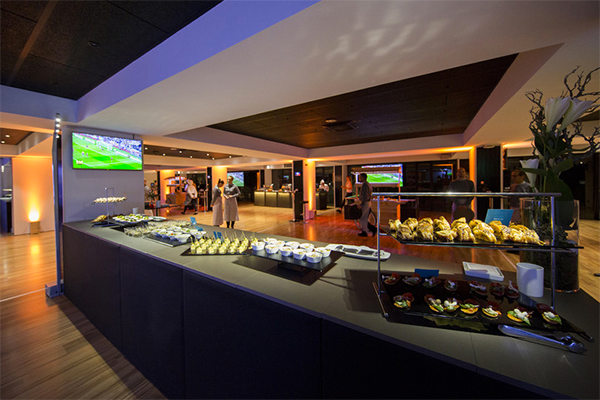 They include access to VIP room with permanent catering and bar service, hostess service, TV circuit, etc. These are entrances in visually privileged areas of the field, located in seats with a plus of comfort. The VIP Players Zone seats stand out for their comfort and excellent field vision. They are located in the center of the lateral zone, behind the benches. 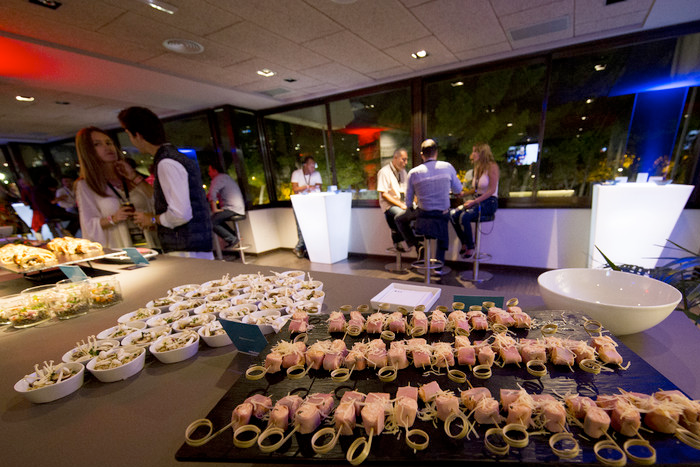 They have access to the Presidential Avantllotja VIP Room, with Hospitality catering service and bar. 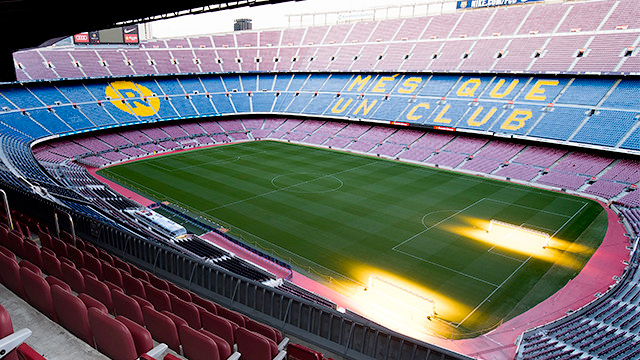 Seats with an impressive panoramic view of the pitch. They are covered and located in the Tribune of the 3rd tier. 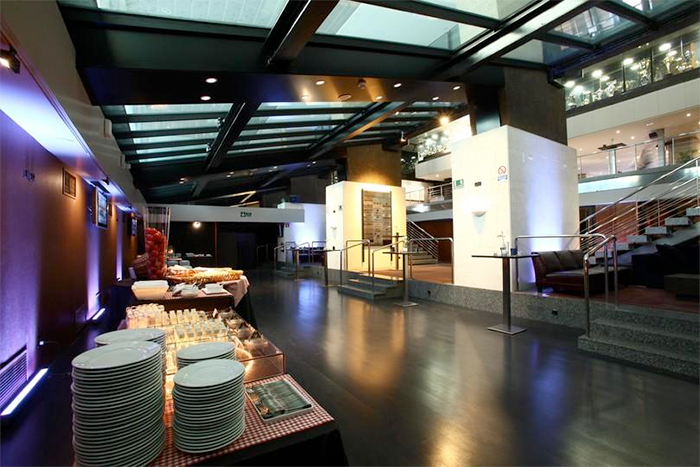 They have access to the VIP room, with Hospitality service catering and bar. Located on the front balcony of the 2nd tier, along the goal and side areas. Due to their proximity to the field and their slightly elevated position, they enjoy an optimal perspective of the game. 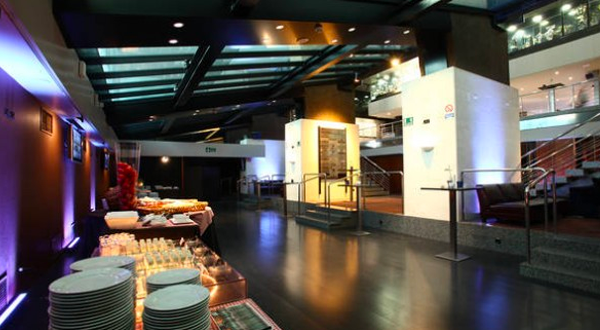 Depending on the area where they are, they have access to the Avantllotja or Mediapro VIP rooms, and all include Hospitality catering service and bar. 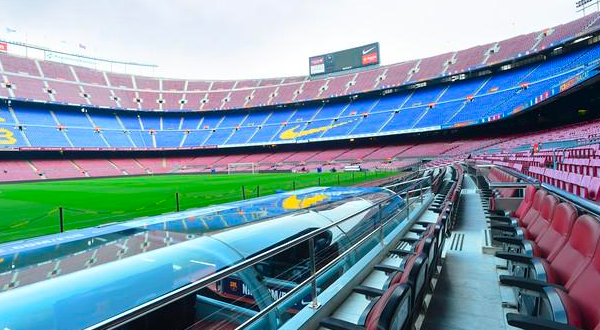 Located in preferred locations of the stadium, either in Tribune or lateral, these locations offer a plus of quality which includes exclusive access to a VIP room, covered entrances, exclusive catering, glass of cava, hostess service. A private space with exclusive VIP seats. 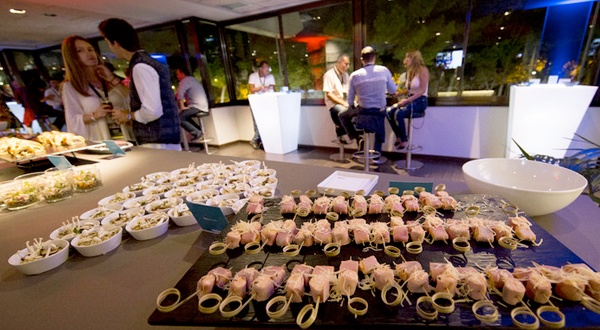 The VIP Boxes are boxes located in strategic areas of the field. 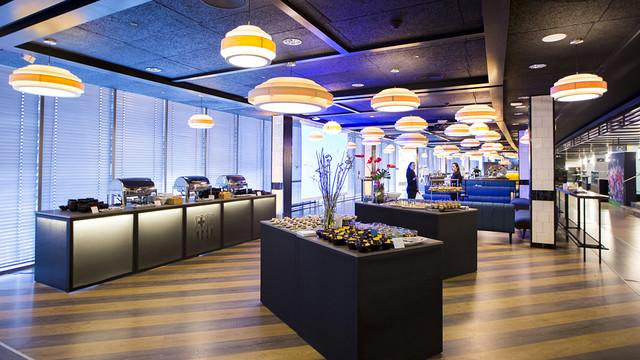 They have a capacity of between 6 and 19 seats and consist of a terrace plus a perfectly equipped interior space, where you can enjoy private catering and bar service. There are three types of box: Boxes "Noves llotges de Tribuna"; Lateral boxes; Boxes of 2nd Gradería. Check availability.